Hot on the heels of Cherry Red's recent reissues, comes a brand new Blow Monkeys album FEELS LIKE A NEW MORNING. 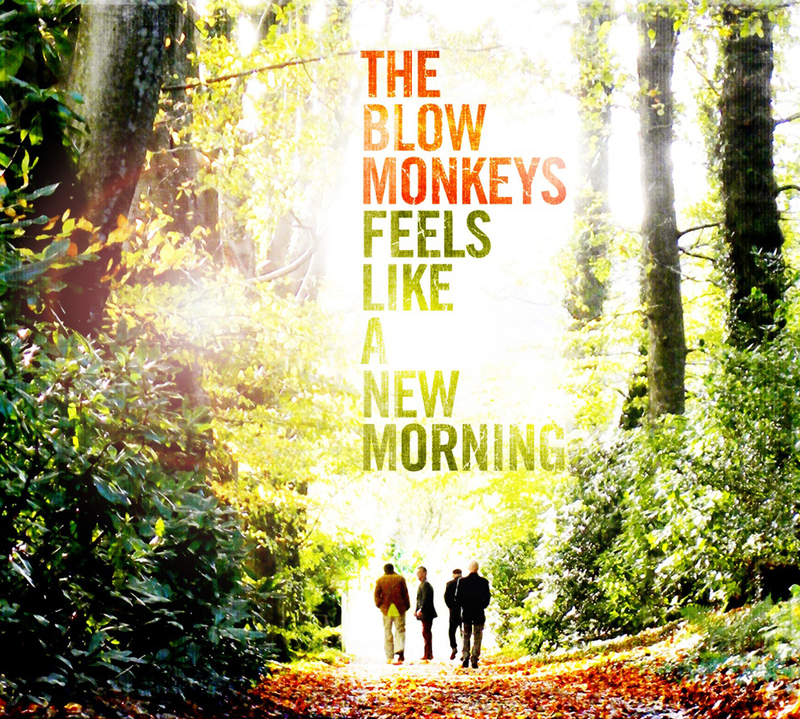 A superb collection of ten uplifting, intensely musical creations, this new album includes a bonus disc of acoustic versions of some of the Monkeys' biggest hits. The new record has a joyful, post-heart-attack vibe. I recommend it!